Learn how to make a Kentucky Mule with Bulleit Bourbon. 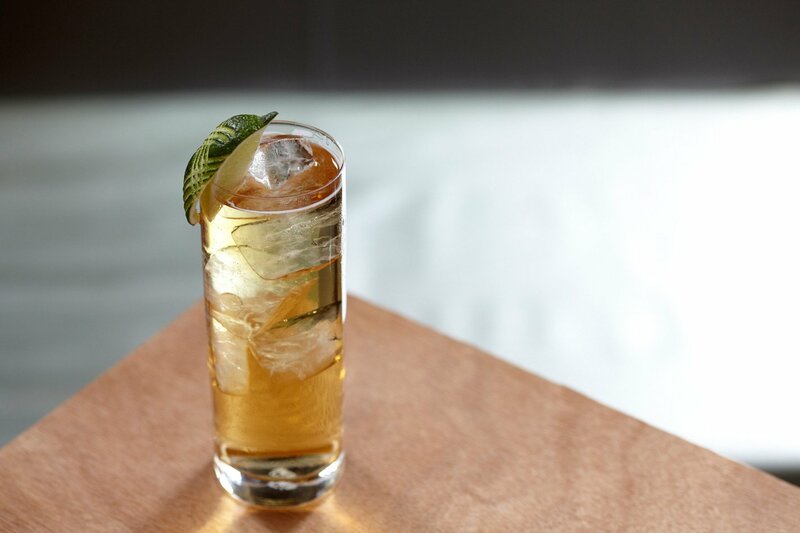 Enjoy this simple spin on the classic moscow mule recipe with bourbon. 1 - Build drink in a copper cup. 3 - Garnish with a lime wedge.